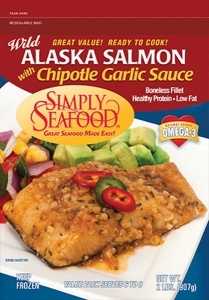 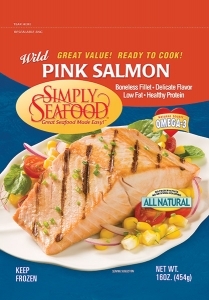 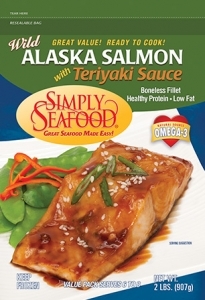 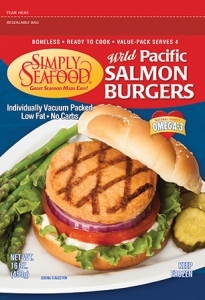 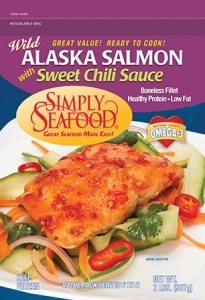 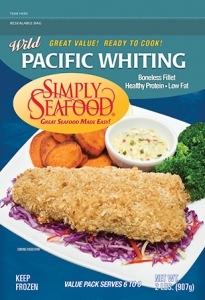 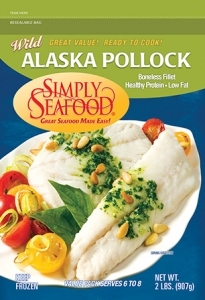 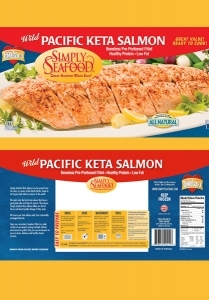 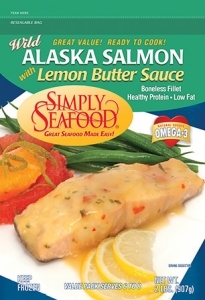 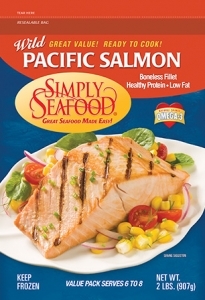 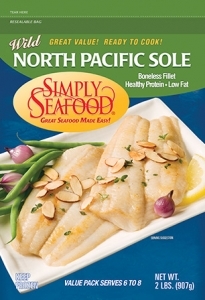 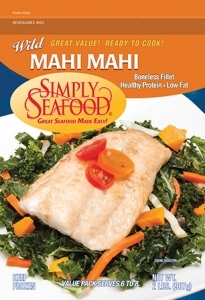 Simply Seafood Wild Salmon Burgers are made from sustainably caught salmon that are harvested from the clear, icy waters of the North Pacific, home to the largest wild salmon resource in the world. 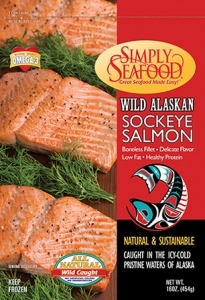 Our salmon are flash frozen within hours of being caught. 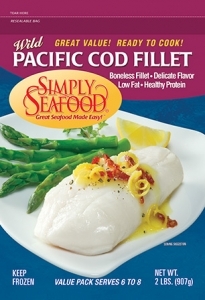 Then they are slowly thawed out and carefully hand filleted, formed, seasoned and flash frozen again, ensuring they will taste as fresh as the day they were made. 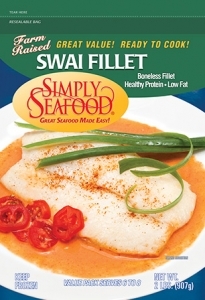 Enjoy our convenient, boneless burgers in a wide variety of cooking methods. 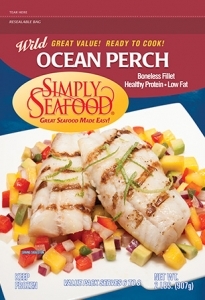 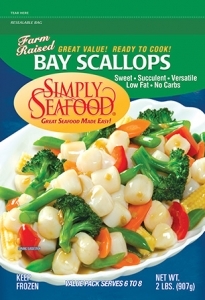 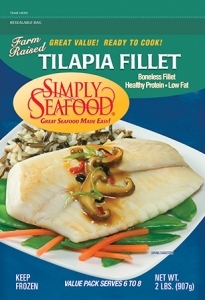 Pan-seared, broiled, microwaved or barbecued, they are sure to become a staple in your family freezer.